When it comes time for a structure to be knocked down or a lot completely removed, it’s best to leave the work to the demolition professionals. Aside from simply not having to do the strenuous task yourself, there are many benefits of hiring an experienced contractor. Here are just some of the reasons why you should always acquire the services of a demolition and excavating expert. Instead of slowly chipping away at a structure or lot yourself, demolition and excavating professionals can get the task done in a much more efficient way. With heavy equipment, such as bulldozers and diggers, they can clear a lot or break down a structure quicker and more thoroughly than you could on your own. This helps speed up the overall workflow and can save you money on labor costs in the long run. The heavy equipment of a professional demolition and excavating contractor brings the muscle, but it also allows the work to be done in a much more precise way. These powerful tools, combined with the knowledge and experience of the contractor, allow for the utmost care to be taken during the work. This protects areas that aren’t flagged for demolition and leads to an overall cleaner and less-haphazard worksite. 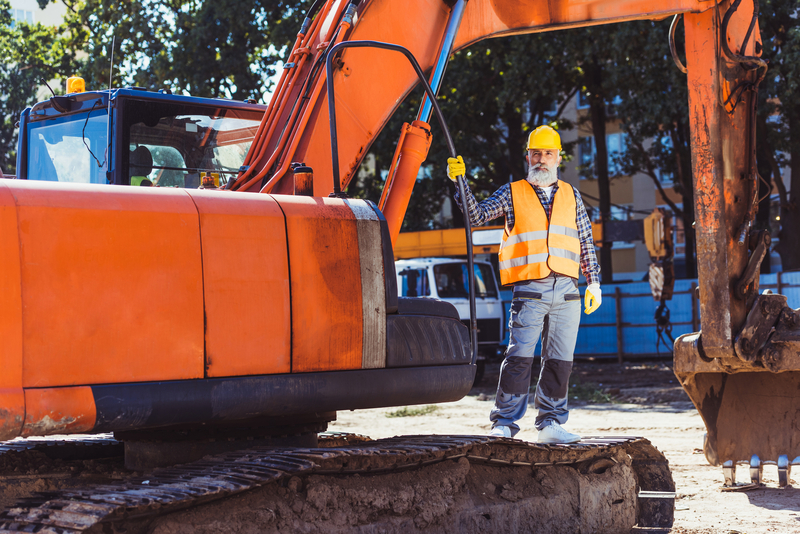 Properly licensed demolition and excavating contractors know all of the necessary steps that need to be taken to keep your project on the up-and-up. This includes getting any necessary permits for the work from both federal and local government offices. By making sure all of this legwork is completed properly, you’ll avoid unnecessary and costly fines that could derail your budget. There won’t be any cut corners when you’re working with a professional demolition and excavating contractor. These experts know the dangers of every project and take all of the necessary precautions to keep everyone on the worksite safe. This extends to environmental concerns, such as avoiding groundwater contamination and emissions issues. With more than 70 years of experience in the demolition and excavating industry, Musson Brothers in Rhinelander, WI, is your go-to source for any heavy construction need. The company maintains an environment of clear communication and honesty, keeping you in the loop during all stages of a project, and can take care of land-clearing and earth-moving jobs efficiently thanks to a fleet of heavy machinery and the skills of their employees. Visit the website for more information on the company’s work or call (715) 365-8700 to speak with a friendly representative today.